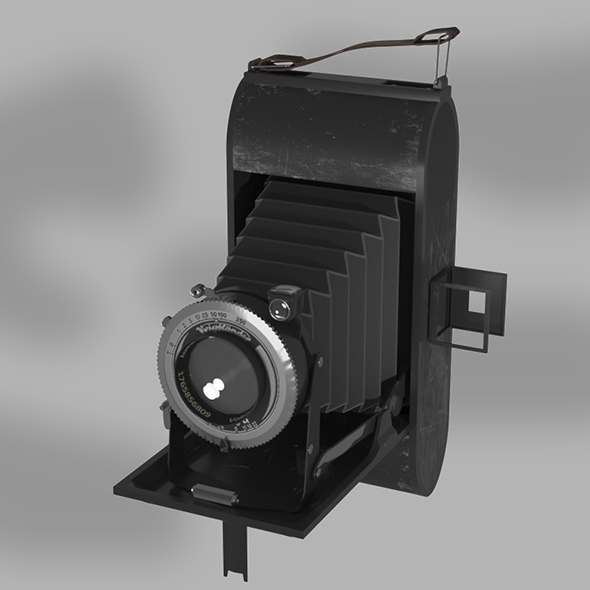 Highly detailed model of «Voigtlander Bessa» camera. It’s created accurately, in real units of measurement, qualitatively and maximally close to the original. This camera was produced in the 30s, 40s of the twentieth century in Germany.